Jia “Jia” Dee’s hands were shaking as she sat onstage at the World Showdown of Esports (WSOE), an all-woman Hearthstone tournament that took place last month in Manhattan Beach, California. A tremor or two is common for competitors in the spotlight, but a little out-of-character for a Hearthstone caster like Jia, who possesses a natural talent for performing in front of crowds. Jia was born and raised in Manila, the capital of the Philippines, where she grew up speaking both English and Filipino. When she was six years old, she began learning how to play the piano. She was trained in classical at first, but it tested her patience. Nowadays she mostly plays covers of pop songs, and she can do so by ear if the tune is simple enough. As she pursued a degree in molecular biology at the University of the Philippines Diliman, Jia also upgraded her knowledge of Hearthstone. 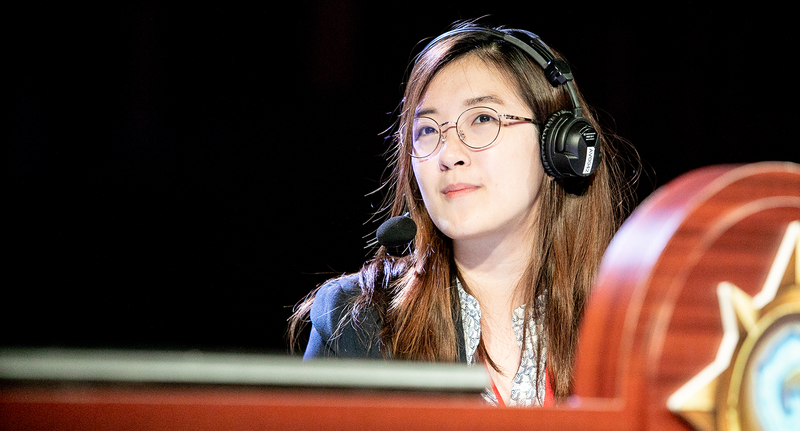 She dove headfirst into casting large-scale events in the Asia-Pacific region, including multiple majors, invitationals, and a handful of Hearthstone Championship Tour (HCT) Tour Stops. All this exposure to the crowd, and yet she still feels nerves occasionally. After the Hunterace versus Pinpingho show match, there was another one between co-casters Dan "Frodan" Chou and TJ "Azumo" Sanders. See if Sottle is indeed a wizard when the HCT Winter Asia-Pacific Playoffs begin this weekend. 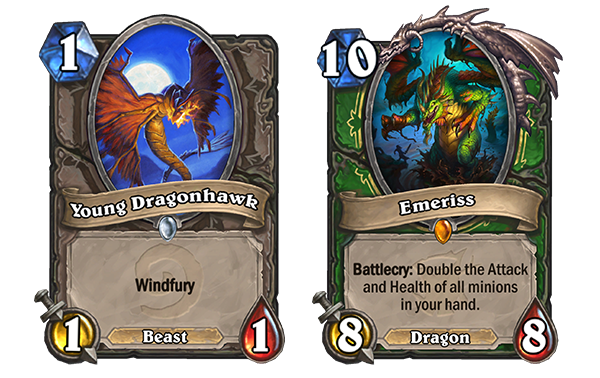 You can watch the games live on twitch.tv/playhearthstone starting at 5:45 p.m. PT on Friday, January 25.